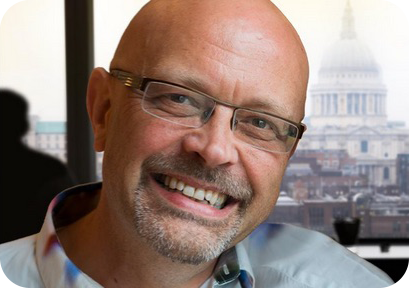 Tim Freke has had the privilege of touching the lives of hundreds of thousands of people through his books, broadcasts and events. We feel extremely grateful to have the opportunity to interview him about the deep awake life. Awakening is above all an experience of love and love gets bigger when shared. Visit Tim's website for more info. Join us for what promises to be a delightful hour of journeying into the heart of love, as Tim talks about The Deep Awake Life.